Candere.com invites applications for Scholarship for the year 2019-20. So you have Amazing Writing or drawing skills? And you are seeking scholarship to aid your university education? Show your talent & win a scholarship of $350 from Candere. ** All employees or relatives of employees of Candere are disqualified from participating in this competition. ** Candere is offering an academic scholarship to anyone who believes they have what it takes. If you believe that you can draw like Di Caprio or write like Stephen King, this is the competition for you! Just follow the below steps to apply for Candere Scholarship 2019-20. 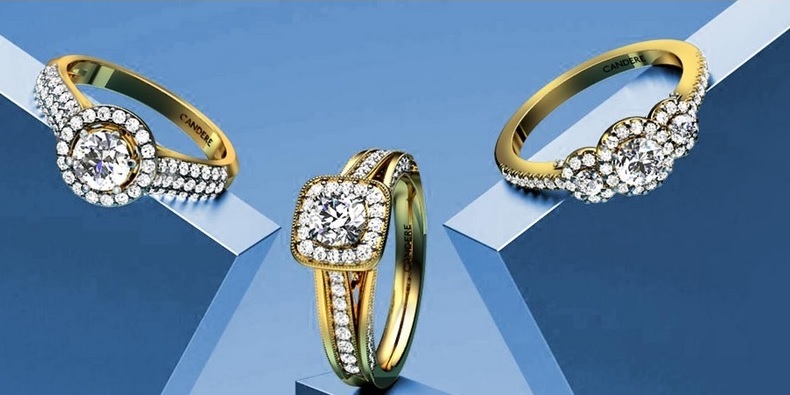 Step 1 : Visit our website www.candere.com and familiarize yourself with our products, especially the diamond rings and the diamond engagement rings. Step 2 : Draw a doodle on “what is the next big thing in fashion” or write a well-informed, inspiration piece on the same topic. Note : Remember we are looking for a Di Caprio in art and a Stephen king in writers… what do they have in common? Creativity and uniqueness. The piece must be original and one of a kind. Clearly indicate on your submission the following details. ** The University which you are currently attending. ** What program or course you are enrolled in. ** The financial need you have. ** Phone number and email address. ** Which year in university you are in. Note : All works must be original or you risk disqualification. The scholarship prize money is three hundred and fifty US dollars. The participant must therefore clearly outline what this money will be used for. The scholarship amount is non-transferable to anyone other than the current participant. Our name Candere means ‘to shine’ and that is exactly what we intend to do to our clients to make you shine. We are the first premium jewelry store to make custom made, quality jewelry that is delivered in a timely and efficient manner. We cultivate trust among our clients by having a thirty day return policy, if you don ‘t like what we have made for you, be rest assured that we will refund your money 100%.